Taken from the fan shaped leaf of the Ginkgo tree and unchanged for more than 200 million years. This herb is native to Japan and China and is commonly grown as a ‘street tree’ for its ability to absorb and neutralise pollution in city air. Ginkgo has been used in traditional medicine to treat circulatory problem and enhance memory. Gingko leaves also contain two types of chemicals (flavonoids and terpenoids) believed to have potent antioxidant properties. Research shows that Ginkgo Biloba is increasingly beneficial for anyone visiting altitude as its properties are helpful with preventing AMS. A research study by Laboratorio de Fisiologia, Escuela de Medicina, in Chile took 36 participants who reside at sea level to 3696 metres in Northern Chile. They were split into 3 groups and took either Ginkgo Biloba or acetazolamide or placebo 24 hours before ascending and during their 3 night stay. 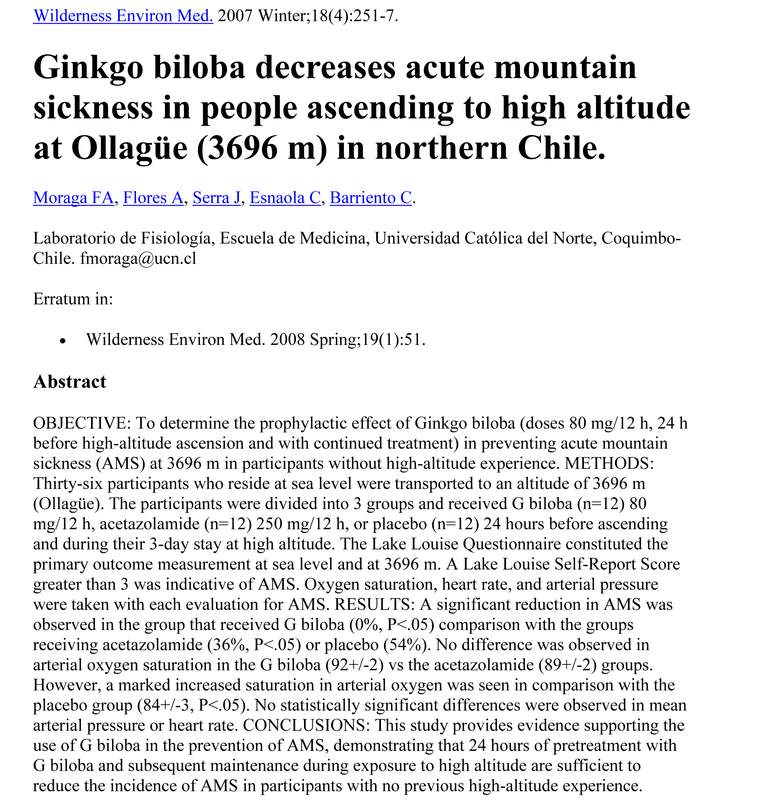 Results showed a significant reduction of AMS in the group that took Ginkgo Biloba demonstrating that 24 hours of pre-treatment with Ginkgo Biloba and subsequent maintenance during exposure to high altitude are sufficient to reduce the incidence of AMS in participants with no previous high altitude experience. 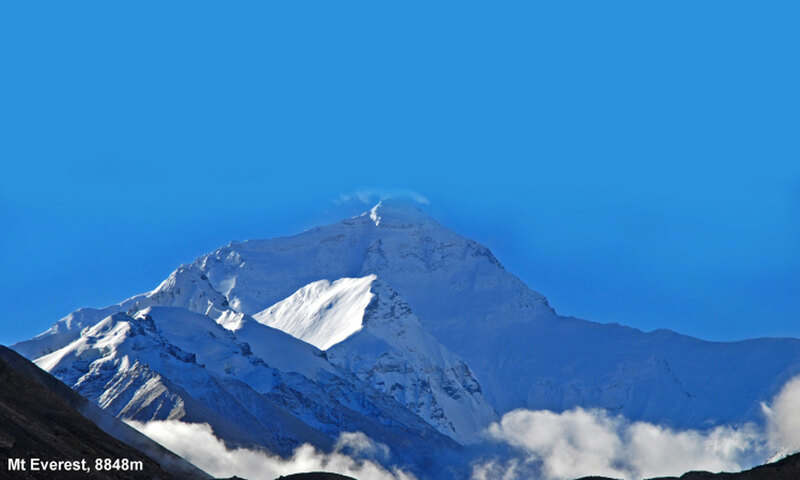 ALTI-VIT is a vitamin and mineral suppliment designed to assist at altitude by improving oxygen uptake and utilisation.